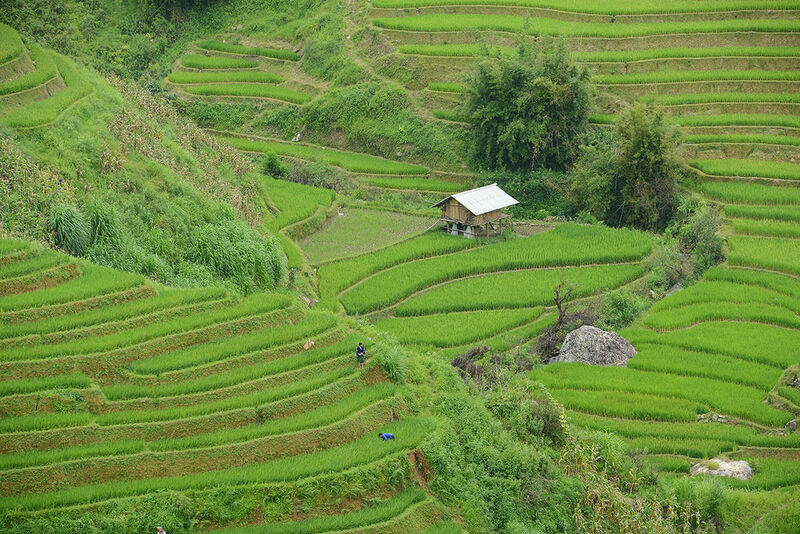 With its unspoilt natural beauty and culture Vietnam has so much to offer – friendly people, spectacular scenery, wonderful beaches, exotic ethnic cultures and vibrant cities like Hanoi and Ho Chi Minh City. 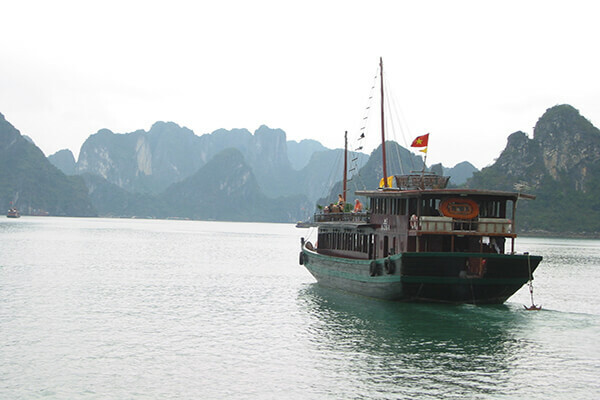 On our web pages you will find a selection of beach holidays to the popular resorts of Nha Trang, Hoi An and Phan Thiet as well as selection of Vietnam tours featuring the natural heritage site of Halong Bay, the beaches of Hoi An, the citadel of Hue and the fascinating cities of Ho Chi Minh and Hanoi. Our individual tours are fully flexible and can be tailor-made to your requirements – below are sample itineraries. 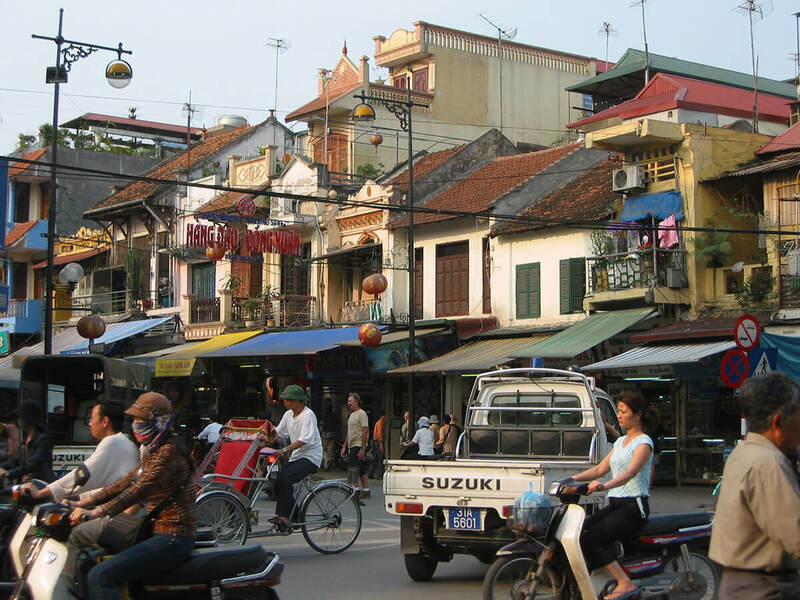 The ideal trip for the first-time visitor to Vietnam discovering the main highlights: the capital Hanoi, the natural heritage site of Halong Bay, the charming town and beautiful beach of Hoi An, the ancient Citadel of Hue and the bustling city of Ho Chi Minh City. Based on the sights and cities featured in our signature Vietnam Discovered Tour, this introductory tour is especially designed for families with multiple activities for children from 6 to 16 years, including a treasure hunt in Old Hanoi. 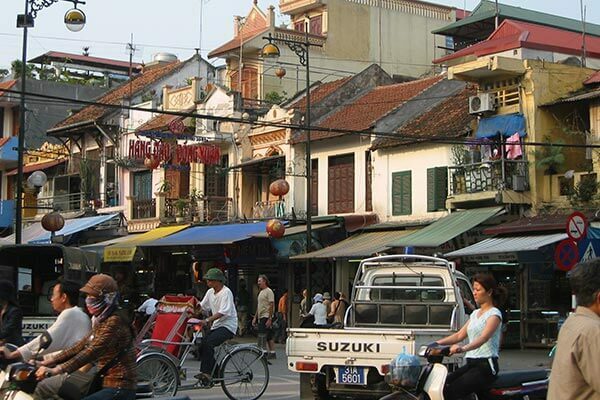 You visit the capital Hanoi, the natural heritage site of Halong Bay, the charming town and beautiful beach of Hoi An, the ancient Citadel of Hue and the bustling city of Ho Chi Minh City. 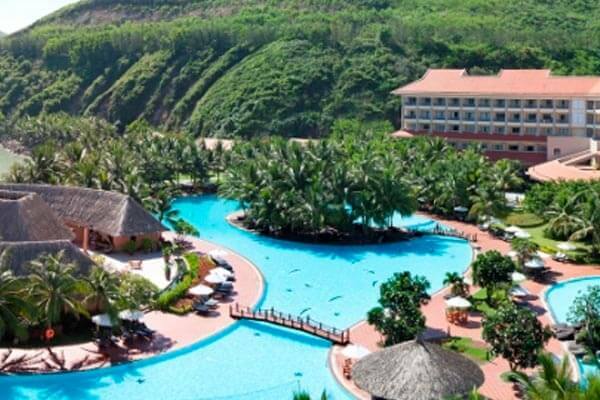 Complete your holiday with a relaxing few days on the white sands of one of Vietnam’s beautiful beach resorts.  Choose from any of its resort hotels or see here for some sample itineraries. 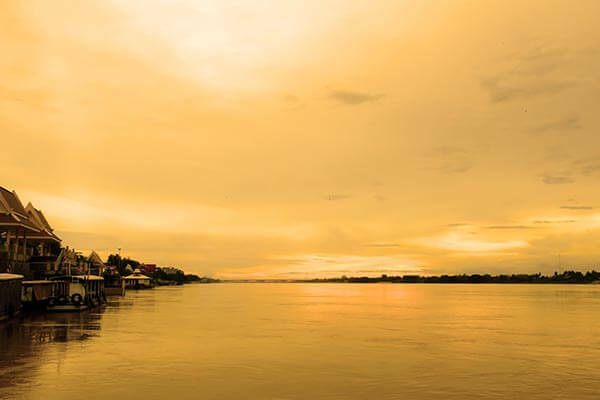 Stunning colonial-style cruising from Saigon to Cambodia along the mighty Mekong on the beautiful 4* Jayavarman Boat. Bask on its sun-deck, enjoy the spa, bar and dining room before retiring to your luxury stateroom. During your all inclusive cruise all meals, local soft drinks, local beers and spirits, excursions and crew gratuities are all included to give you a worry free journey to relax and enjoy your surroundings. This private culinary tour is an in-depth exploration of Vietnam’s most authentic food and cultural experiences. Vietnam is a gourmet paradise well-known for its exotic cuisine that differs between the Southern, Central and Northern regions of the country. Experience a Vietnam culinary tour that incorporates cultural highlights, cooking classes and dining in gourmet restaurants along the way. 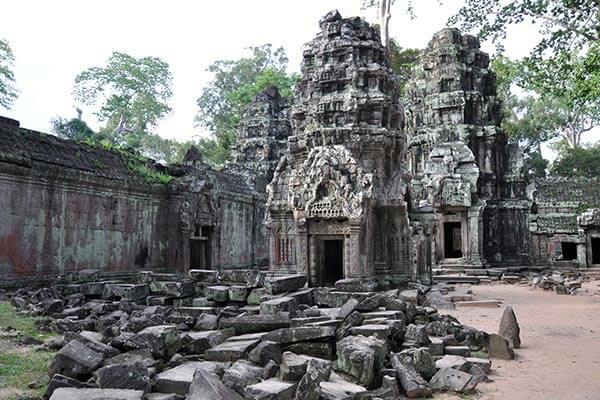 Combining highlights of Vietnam with a visit to Cambodia’s iconic sights, this tour gives you an excellent introduction to both countries. 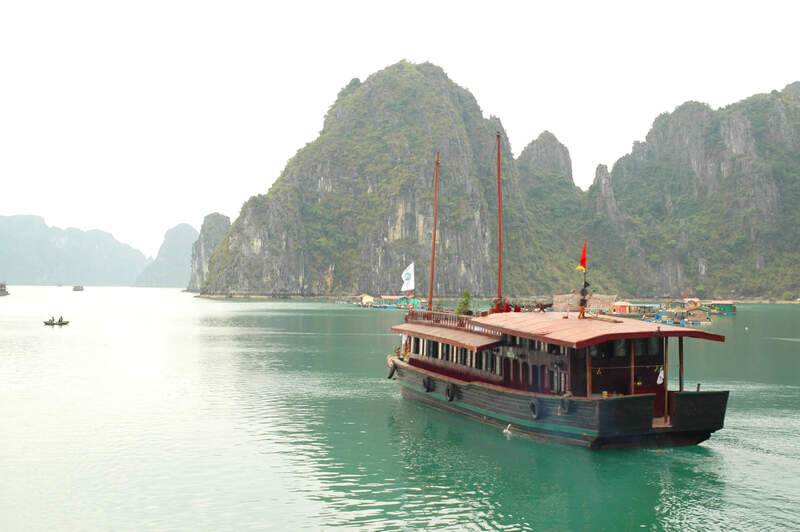 Starting in Hanoi with a cruise around Halong Bay, you then visit the World Heritage town of Hoi An and the surrounding countryside before exploring Ho Chi Minh City. A short cruise takes you in to Cambodia to admire Phnom Penh and the ancient temples of Angkor at Siem Reap. A new and like-no-other addition to Vietnam’s luxurious 5-star resorts, Fusion Maia is Asia’s first resort with all-inclusive spa. Fusion Maia boasts the largest spa of central Vietnam. Most irresistibly, all spa services are already included in the room rate. What’s more, breakfast is served at any time and any place. Resting on one of the world’s most beautiful beaches, the Fusion Maia takes extra steps to bring holidays that are truly special. 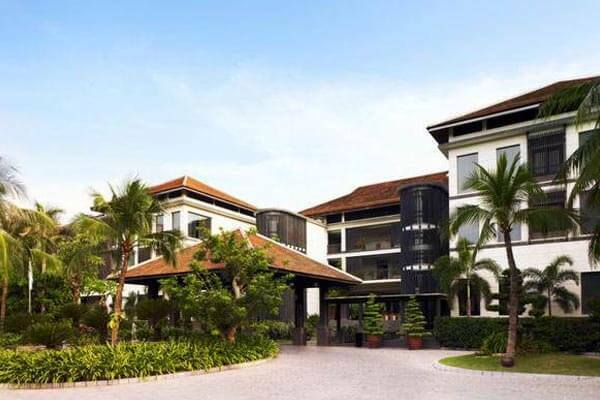 Set on Cua Dai Beach five minutes away by car from the historical centre of Hoi An and 30 minutes from Da Nang airport. 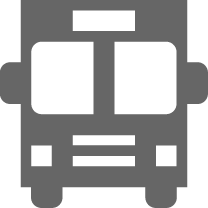 Its convenient location offers guests an easy access to the different touristic sites. 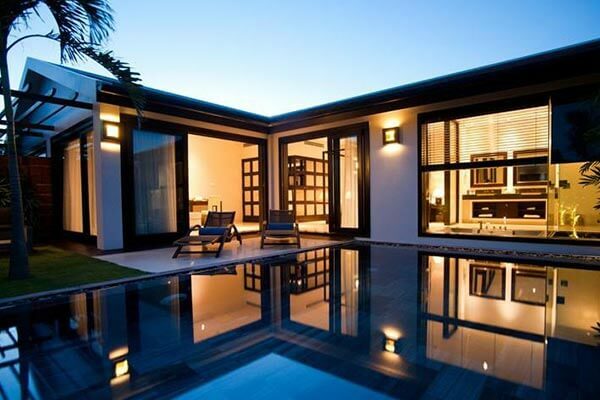 All rooms face the sea with private balconies and direct access to the beach for some. 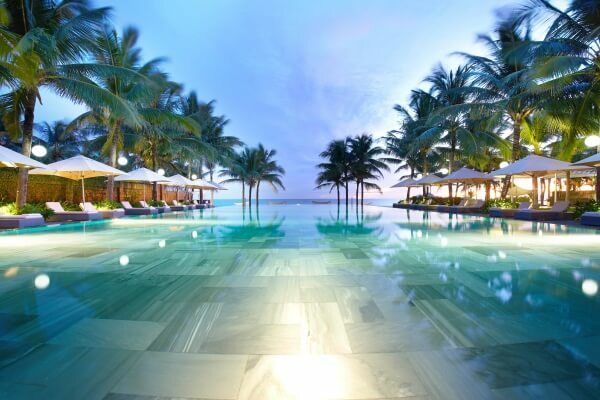 Set on Mui Ne’s pristinely sweeping beach, Anantara Mui Ne Resort & Spa is an oasis of elegance and comfort offering a unique and unforgettable way to experience the southern coast of Vietnam. Mornings spent by the sea. Afternoon hikes through nearby sand dunes. A soothing spa treatment before starlit evening drinks on the beach. 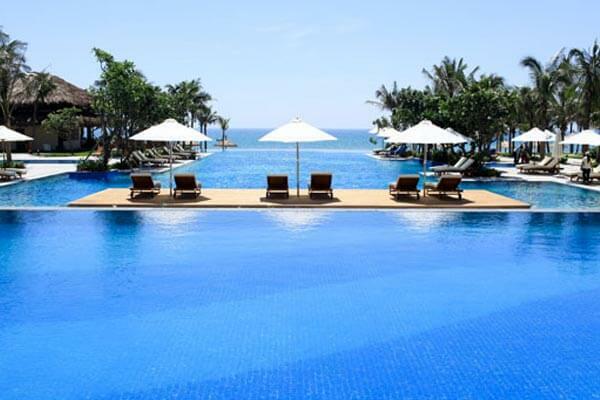 Located on a separate island in one of the world’s 30 most beautiful bays, Vinpearl Resort Nha Trang features as a luxurious, idyllic, romantic and attractive resort . 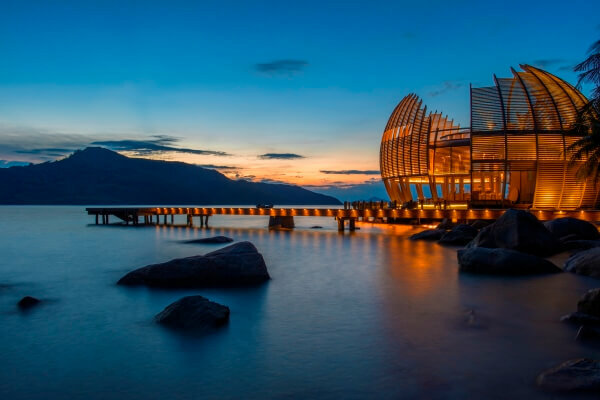 Not only being endowed by the nature with blue sea, white sand, bright sun and lush coconut trees but by the hands and sharp minds of talented people, who created an exquisite design, Vinpearl Resort Nha Trang has become the leading Hotel & Resort Complex in Vietnam. 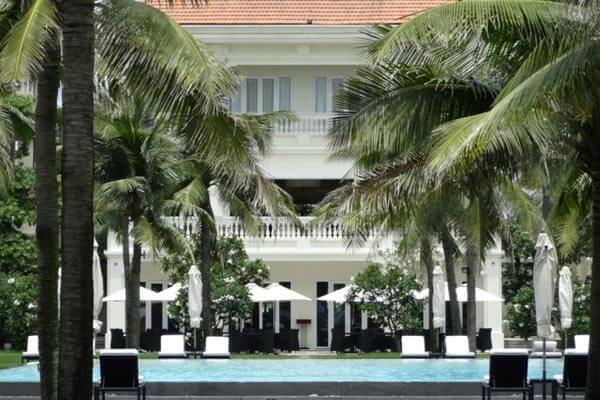 Situated in the prime location of Non Nuoc beach, located on one of the six most beautiful beaches on the planet (as voted by Forbes magazine) and overlooking the vast ocean, with its back resting on the majestic Marble Mountain range, Vinpearl Premium Resort Danang is ideally located for visits to My Son Sanctuary, the old quarter of Hoi An and Hue Citadel. Located on a peaceful jungle island in Ninh Vanh Bay, this new resort is flanked by green mountains and offers breathtaking ocean views. Boasting a Jungle Spa, freshly cooked cuisine and butler service, An Lam Retreats offers a relaxing holiday in a contemporary villa setting.